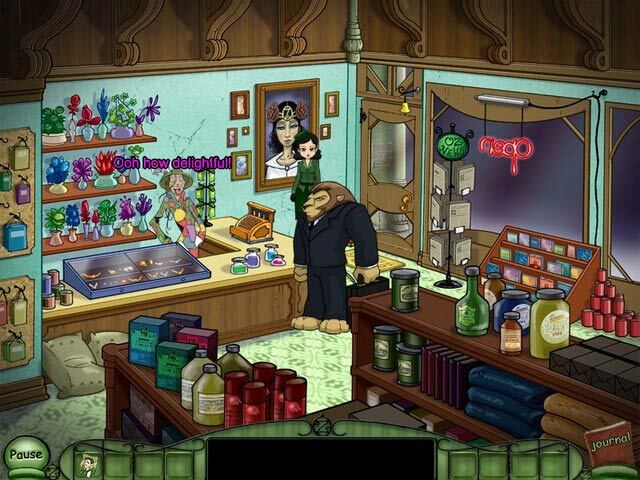 Emerald City Confidential game download. 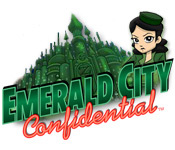 Free download Emerald City Confidential for Mac. Explore the underbelly of Oz as Emerald City's most cunning detective! As Petra, you'll be lured deep into mysteries involving new foes and familiar faces; Scarecrow, Lion, and Toto included! This is Oz as you've never seen it before! 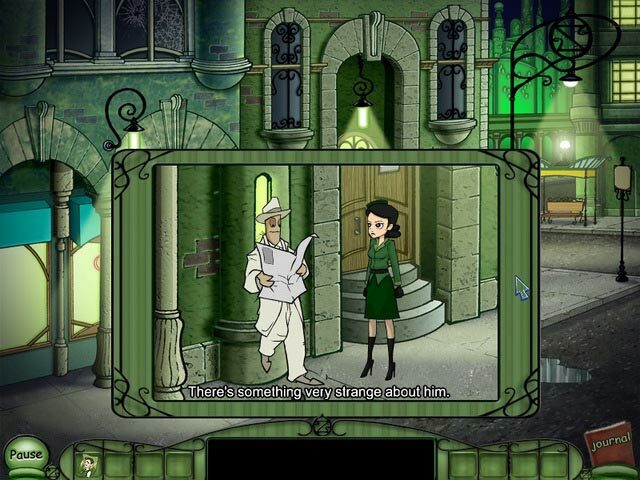 Solve the mystery and unravel a conspiracy of magic and intrigue! Follow a case through five chapters full of puzzles, witnesses, suspects, and allies in this twist on a timeless classic! Explore The Shadowy Underbelly of Oz!